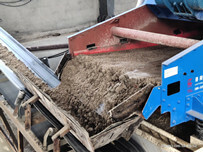 Dewatering screen as the professional dehydration equipment in mining machines, it is widely used in coal slime recovery, deadening pressure filtration, dehydration and other fine materials, recycling processes, and has become the hottest product in mining machines. 1.2015 September Long Heavy manufacturer sent Xuancheng TS1020 dewatering screen for waste water treatment works. The customersaid that he was very happy for the result after using. 2.September 10, 2015, successfully sold dewatering screen to China Ceramic Capital “Foshan”. 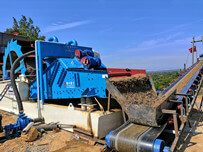 The partnership marks Long Heavy dewatering equipment successfully using the ceramic industry. 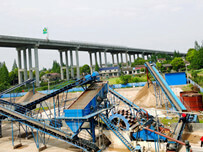 3.Long Heavy dewatering screen sent to the Taiyuan area used for producing potassium feldspar. 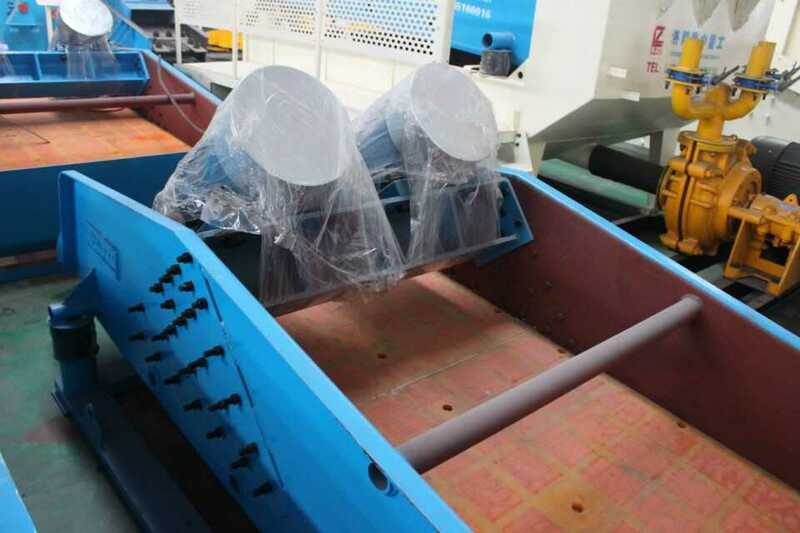 dewatering screen in the production line is mainly using for purification. 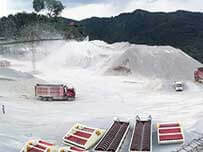 Through sand washing machine and recycling machine, and then through dehydration, mediator, the output potassium feldspar raw materials is superior in quality. 4.July 22, 2016, Longzhong Heavy TS1225 dewatering screen completed testing, the product delivery schedule loading trucks bound for the upcoming Shandong Zibo dewatering screen application site.